Many people have been asking to go up with our instructors just to learn and get more comfortable with the G1000. We have decided to show others that its an option. 2235V Rents for $150 p/hr however, put down money up front for the full 5 hours in either check or cash and get it for $140 p/hr. 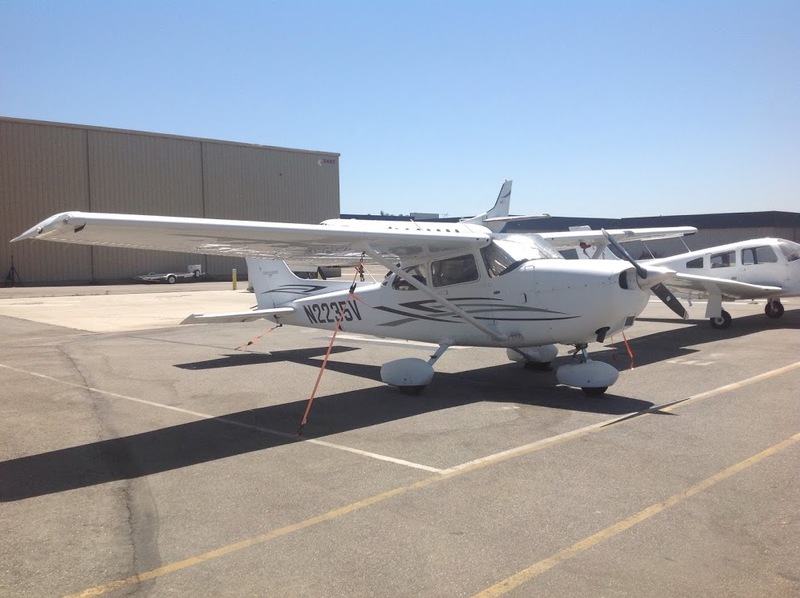 this also includes a discounted CFI rate at $49 per hour so you get both for $189 per hour. 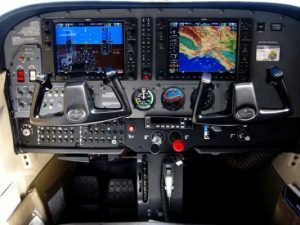 These lessons will get you fully comfortable to be able to fly the G1000 and allow you to enjoy the system fully. 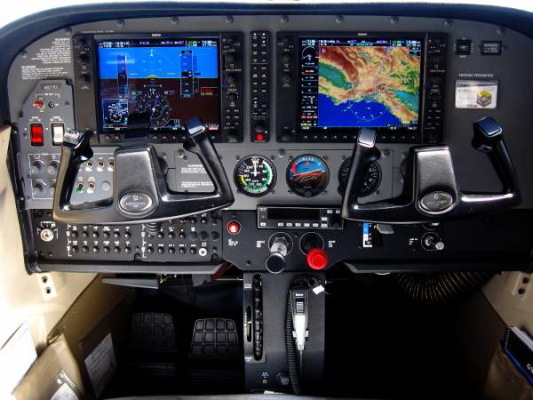 G1000, WAAS, air conditioning for those hot summer days! Safe taxi, XM weather, XM Music, music input, front seat airbags, and leather interior. 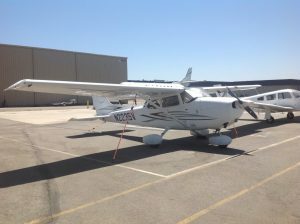 This is a very clean and very well-equipped 4-seater aircraft that you’ll absolutely love flying. If you have any other questions, contact us or come in and see us for more details.